Tired of your dated looking Twitter app that doesn't seem to match the UI and feel of your sweet looking Android UI? 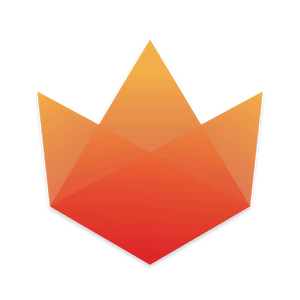 Fenix for android may be the solution that you are waiting for. A twitter client nothing more nothing less. 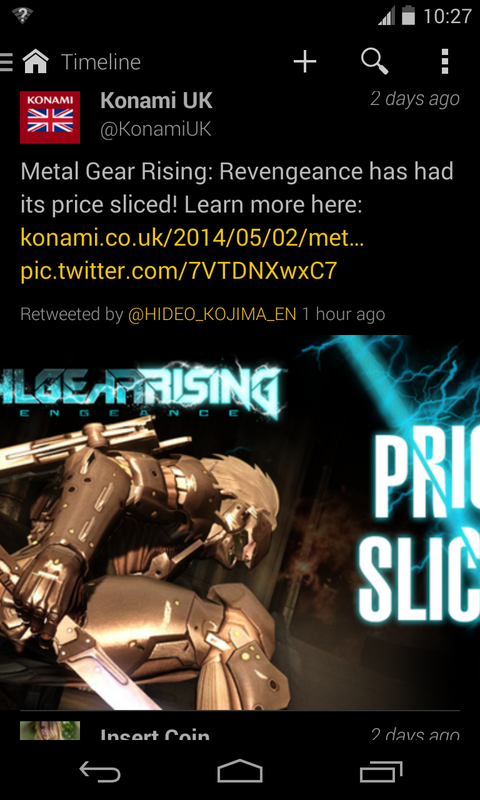 - Pictures are seamlessly integrated into the timeline. 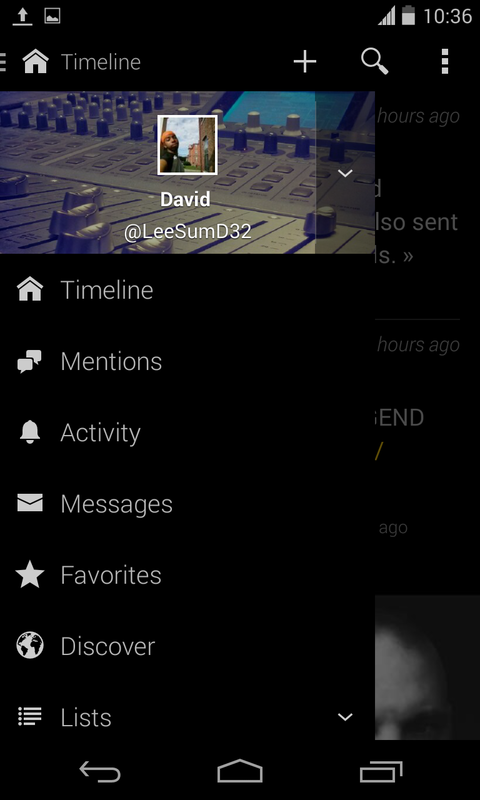 This is the best looking Twitter app I have used recently. They UI looks' really good no matter what theme you are using… It would be my main twitter app but, there are just too many features that I miss from Tweetcaster for me to make the total switch. Plus Twitter is all about the updates and at times Fenix fails to update your timeline for long periods of times and there is no way to refresh it.